The American Board of Surgical Assistants (ABSA) approved RASA’s Surgical Assisting training program. 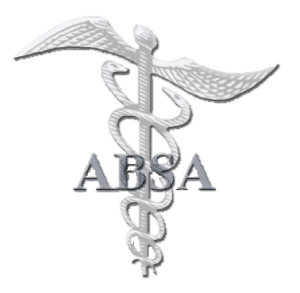 The ABSA is one of the largest, and most recognized, national credentialing certification organizations for surgical assistants. Consequently, completion of our program satisfies the formal training requirement to sit for the Surgical Assistant – Certified (SA-C) examination. Graduates will be eligible to sit for the SA-C certification upon graduation. Finally, visit www.ABSA.net for more information about the SA-C national certification.